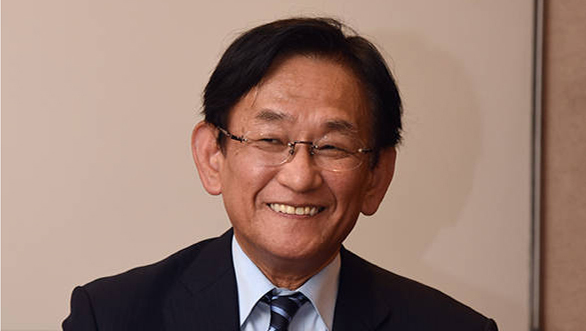 Maruri Suzuki, India's largest car manufacturer, has re-appointed Kenichi Ayukawa as the Managing Director of the company. The Japanese national will take over the responsibility from April 1, 2019 onward and will handle it for a period of three years from now. This decision was taken by the company's board on Wednesday wherein Ayukawa was re-appointed on the existing terms and conditions including his remuneration, mentioned Maruti Suzuki in a regulatory filing. With the latest development, Ayukawa will be serving his third tenure as Managing Director and CEO of Maruti Suzuki India, his first being in March 2013. 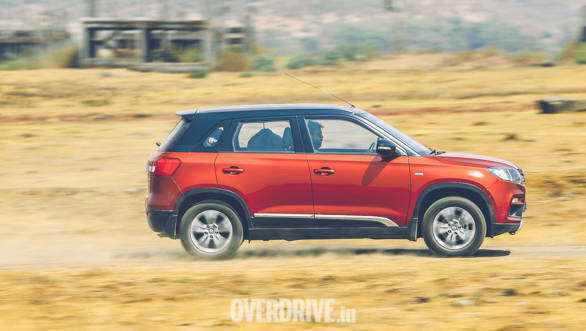 Additionally, in a different filing, Maruti Suzuki's board also passed an approval on the manufacturing of its compact SUV offering, the Vitara Brezza by Toyota Kirloskar Motor (TKM) at its own facility in early 2022. Maruti Suzuki believes that this will help the company save money from investing in a new manufacturing facility. This rebadged and also the new variants of Vitara Brezza will be sold through the sales channel of both Maruti Suzuki and TKM respectively. In addition, Maruti Suzuki's board has also approved supplying a derivative of the Baleno to TKM which would help in increasing the sales of the premium hatchback. Further, the board has also given a green signal to the use of Toyota Hybrid System (THS) in the company's future offerings. These new round of developments is expected to make Maruti Suzuki a mass market leader in the eco-friendly technology. 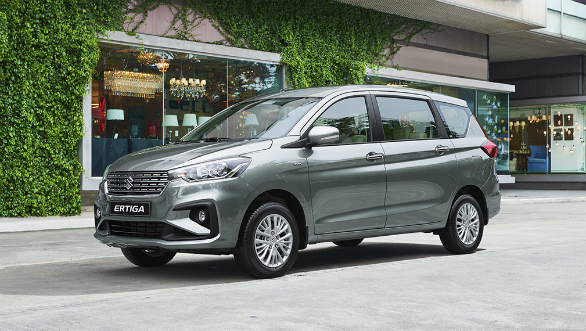 Also, according to the recent development, Toyota will borrow Maruti Suzuki Ertiga's platform to make their version of the MPV. A similar treatment is expected for the Toyota Corolla Altis as Maruti Suzuki plans to rebadge it and sell it through its NEXA outlet. However, it is expected to happen after Toyota upgrades the current generation, Corolla Altis. Toyota will also supply Maruti Suzuki with hybrid systems, engines and batteries which will then replace the SHVS technology seen in the Ciaz and Ertiga.